Picture the scene on Christmas morning - you receive a fun instant printer on Christmas morning only to discover it needs batteries or you need to buy ink or a special type of paper. This has happened to us with all sorts of gifts so many times and it's actually rare that gadgets like this can be used straight from the box. 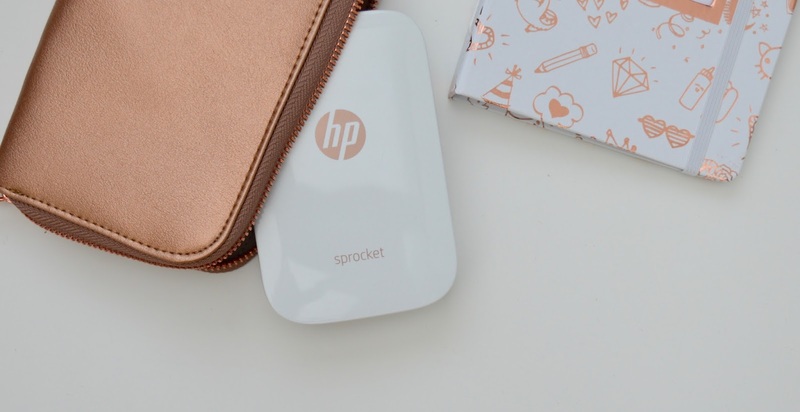 Nothing is more disappointing than opening a gift and not being able to use it straight away - well with the HP Sprocket Photo Printer Gift Set, you can. This instant photo printer gift set contains everything you need to print fun, instant photos and stickers and more. It's this year's must-have gift for ages 13-24 and I can see why. 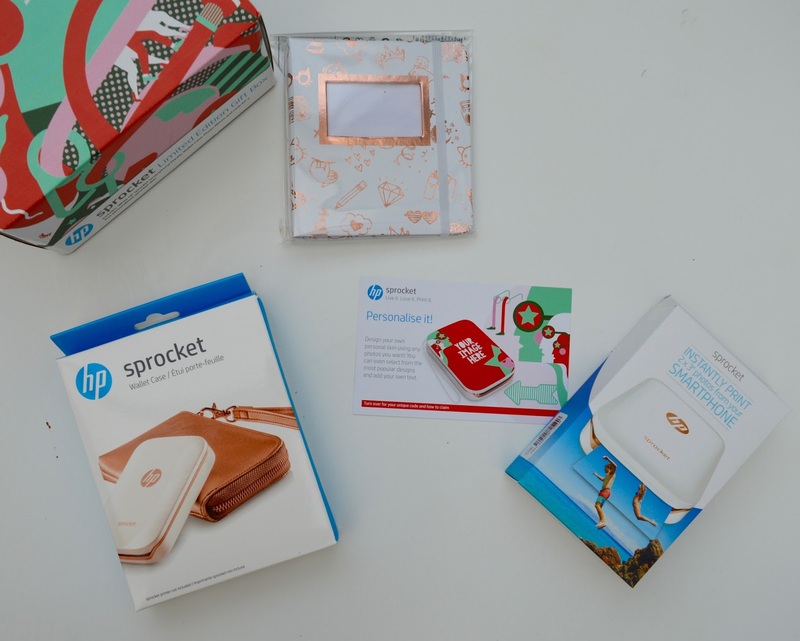 We've been putting an HP Sprocket Photo Printer Gift Set through its paces and have been really impressed - it's one of those products that just works. It does exactly what it says on the tin with no glitches, errors or disappointments. 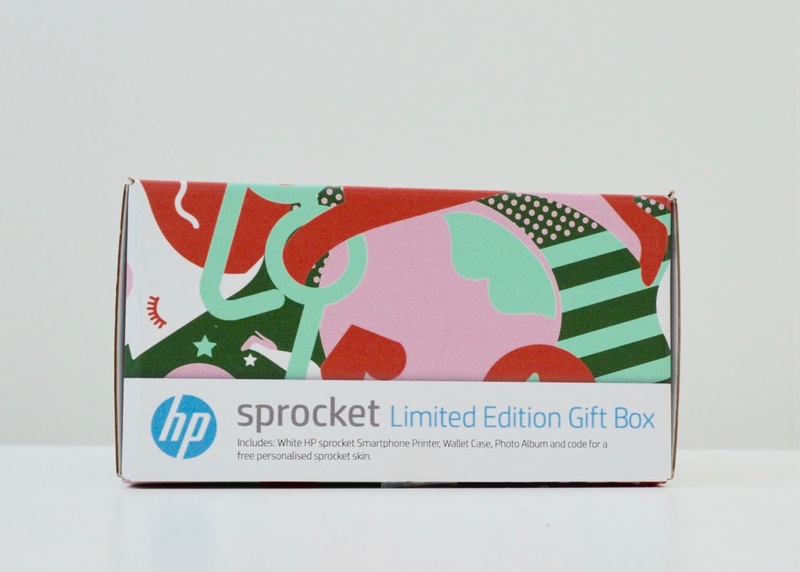 The HP Sprocket Photo Printer Gift Set offers much better value than the stand-alone Sprocket Printer. First of all, the box it is all packed into is beautifully designed and I think this sets the tone for the entire gift set. 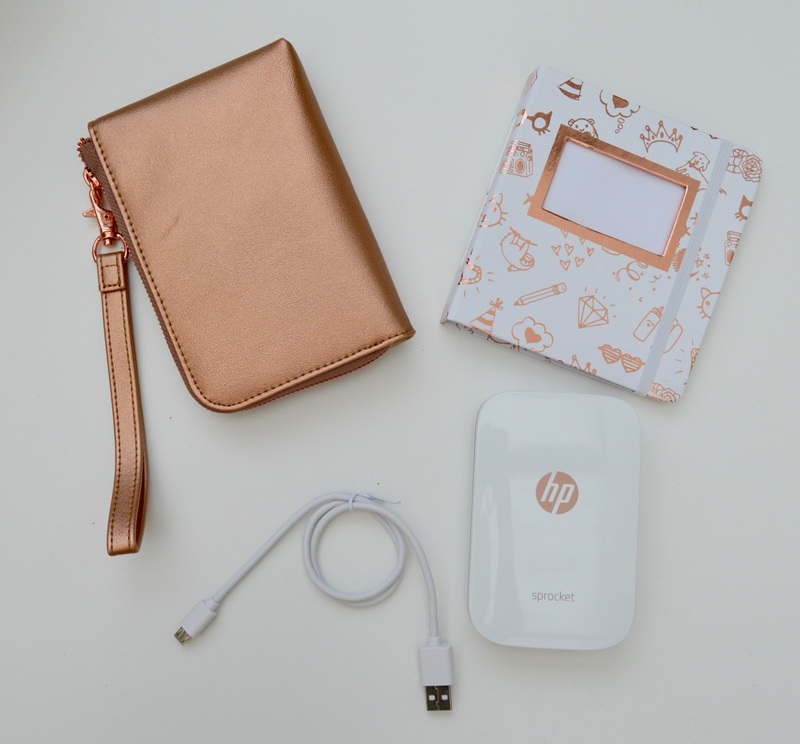 Inside the gift set, you'll find an HP Sprocket Photo Printer, 10 sheets of HP Zink Paper (the Sprocket does not use any ink at all - the technology is in the paper), a USB charging cable, a photo album, a carry case and a voucher which can be used to customise your Sprocket Printer. I love the clean simplistic design of this printer and the carry case is super cute too. 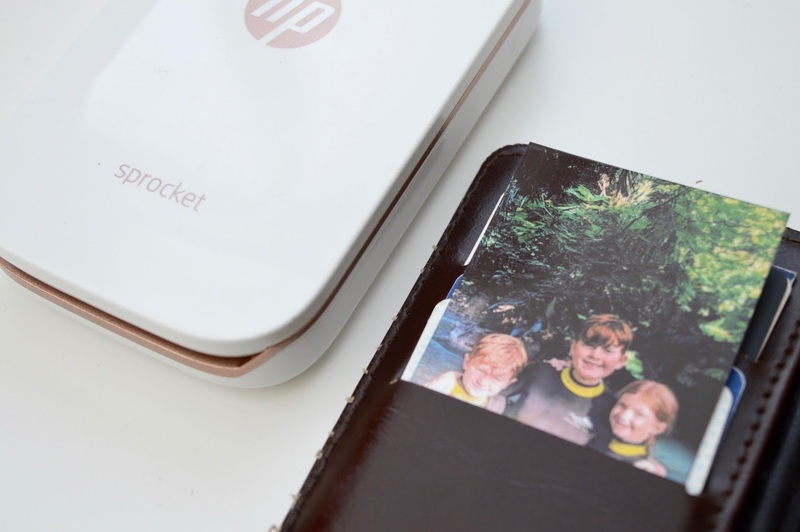 The HP Sprocket Photo Printer is actually smaller than most mobile phones (it's smaller than my Google Pixel Phone) and is super portable (especially in it's own carry case). It's perfectly designed to slip into your bag and instantly celebrate those special moments with friends, parties, days out, special occasions and more. 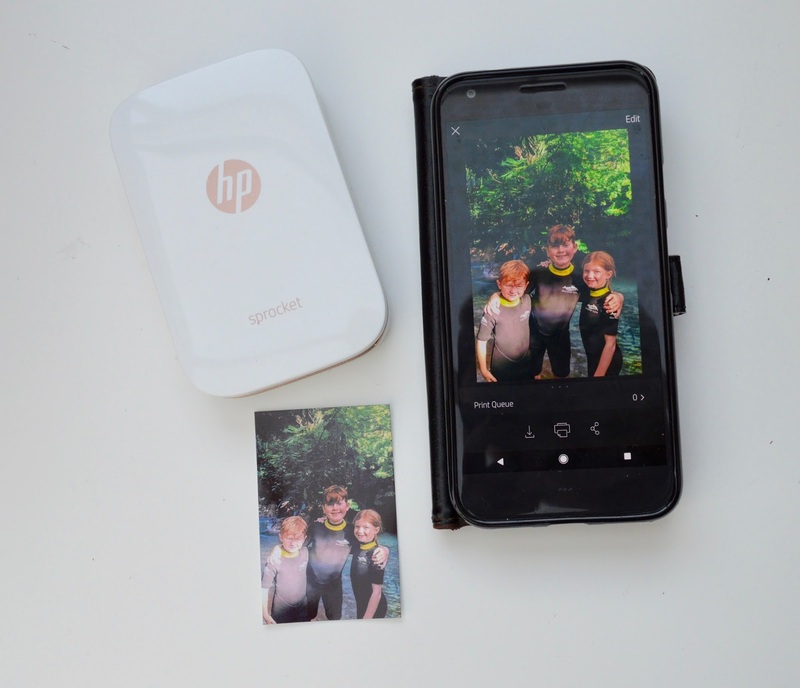 The HP Sprocket Photo Printer is super easy to use. Simply download the app (Android or Apple), connect to your phone via Bluetooth and then instantly print photos or stickers from your phone camera roll, Facebook or even Instagram. 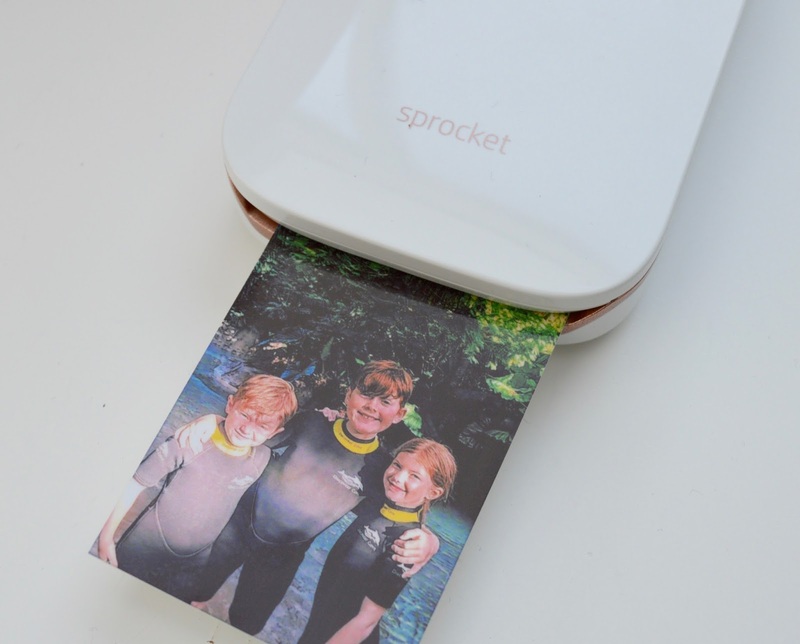 Photos are completely dry as soon as they're printed and you can customise and add emojis or fun borders, text and art to your photos using the Sprocket app before printing too. There are no wires needed for printing and it all works seamlessly. We used our Sprocket to #reinventmememories from our trip to Florida this summer and printed some of our favourite photos straight from my phone. Print time was around 10 seconds and we were all impressed with the quality. The photos are a similar size to a credit card and perfect for keeping in a wallet or purse as well as sticking into a photo album or using as a sticker to customise just about anything. 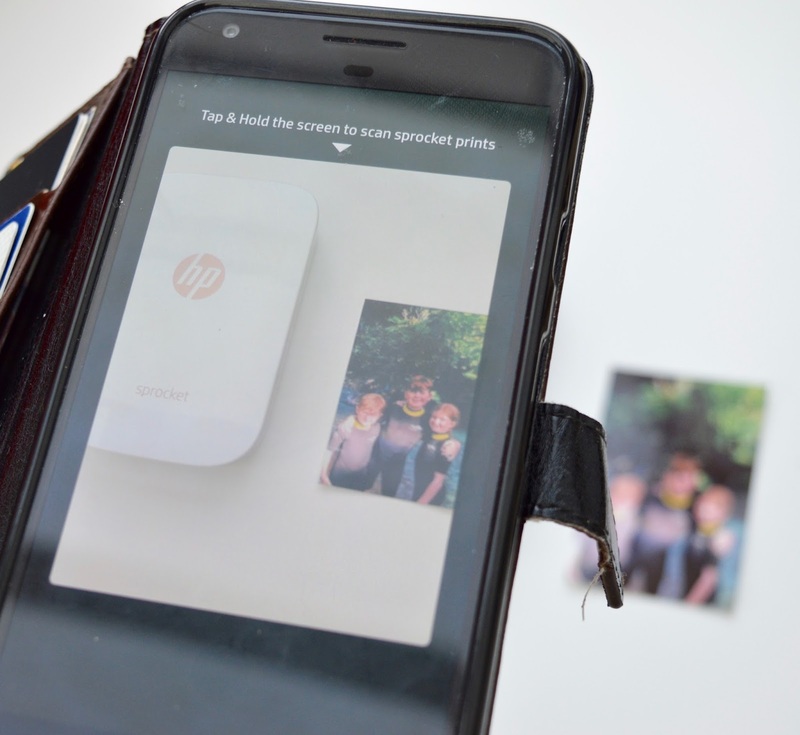 I also like that the HP Sprocket Photo Printer encourages teens to be sociable. 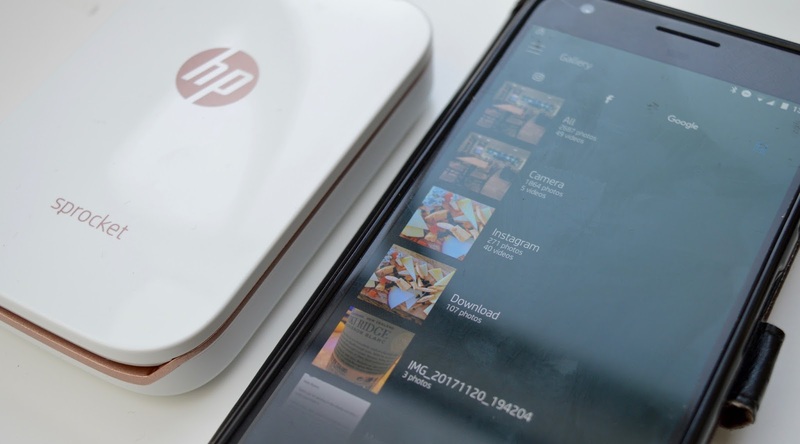 Multiple phones can easily connect to the printer so you're not restricted to using just one phone or device. Perfect for those moments when your phone dies but you still want a photo to remember a special moment - connecting another phone (as long as they can download the app and have Bluetooth enabled) is super easy. I normally try to find negatives in my review posts but I'm really struggling to find any if I'm honest. At a push, I would say that buying Zink Photo Paper after you've used the initial 10 sheets is a touch on the expensive side (currently £7.26 for 20 sheets) but I think considering the fact you don't need to buy ink and the level of technology involved, this isn't too bad. For comparison, I remember buying a disposable camera for £7.99 not that many years ago. Wow! This is really impressive! Might have to sneak this onto my christmas list!